Smartphones are pretty much everywhere in our daily lives, packed with much-needed apps, designed to make everyday life easier and fun. The license would be available in the form of the Autoilija app that has been created by Great Apes in collaboration with Finland's Transport Safety Agency, Trafi. 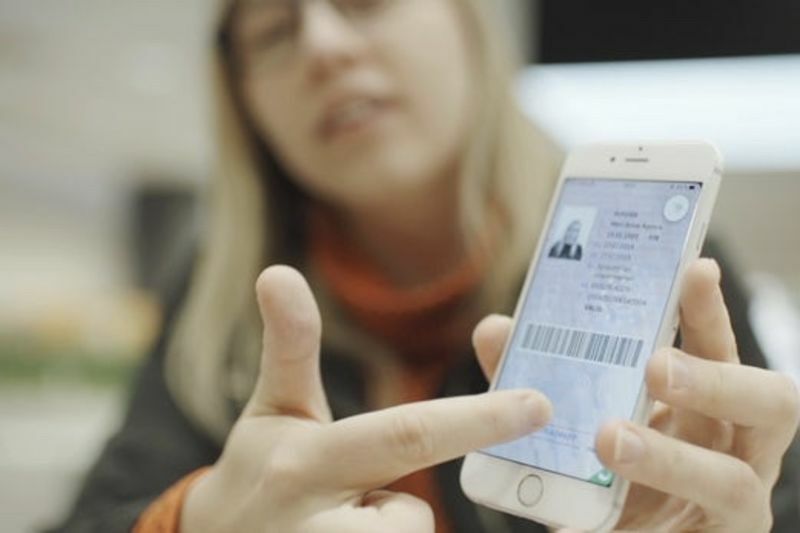 The company is now looking to tap into this ubiquitous nature so that drivers no longer need to carry around a piece of plastic that's their driving permit, instead, they will be able to use a digital version accessed from within the app. With Great Apes and Sweden's HiQ, the collaboration and the prototype of the mobile system can be automatically updated with the users latest details, and necessary information as well the latest photograph of them from agencies, like the police or passport control. The app gives the drivers status and vehicle info, and plenty of notices that get added instantly. Niko Sipilä, from Great Ape, told an online source that after downloading the Autoiloja iOS app (an Android App is in development) the user is identified using information stored on a nationally-controlled database of Finnish citizens. When identified, the driving permit information is retrieved from a secure Trafi server and combined with the latest available photograph from another government server. The user can assign a 4-digit passcode to enter the app or make use of touch/face ID to ensure no-one can access their personal information. As more consumers adopt smartphones as a communication solution and become more comfortable with the dissolution of traditional identification, we could see the digital driving license be adopted internationally at an accelerated rate. Video: Android Phones Can Get Hacked With Replacement Screens!